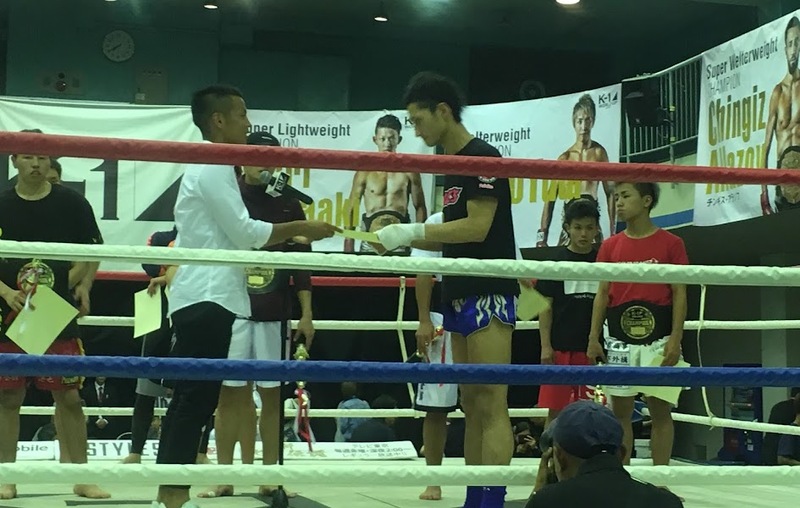 At All Japan amateur K1 tournament, Shiono won a second place. This tournament is a very high level and Shiono had successfully achieved. Shiono might be almost there to become pro. Congratulations! and good job keeping up practice while you work full-time job.